As a graphic designer, you’re probably wondering what constitutes good design, or how to keep up with new trends. Graphic design blogs can be a great resource to stay ahead of the game, whether you’re trying to create presentable logos, prints, product labels, or even online marketing materials meant to promote a brand. Or, if you’re hitting artist block, you might want to brush up on your design skills as well. But where do you start? There are literally thousands of graphic design blogs, guides, and other resources online. 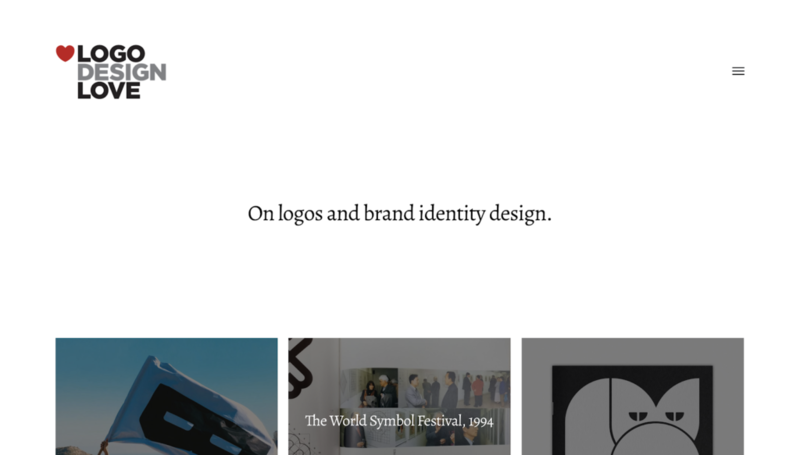 The first of all the graphic design blogs is Onextrapixel. This blog offers tutorials and free lessons on a number of subjects like typing up HTML/CSS, making 3D art in WebGL, and several Photoshop techniques for editing images. Creative Nerds uploads open-source icons, fonts, and brushes for Photoshop. These include surface textures, bold vector elements, and paint splashes you can add to your Photoshop toolset. 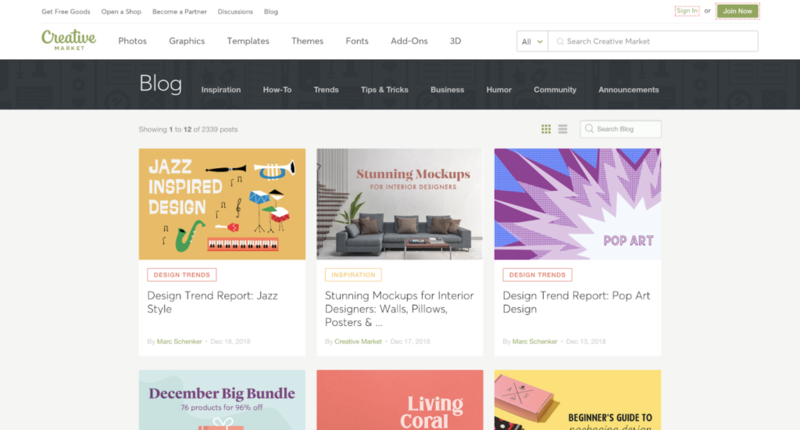 Designhill is one of the most well-known graphic design blogs and is a great resource that points entrepreneurs towards industry-specific designs on their logos, banner ads, business cards, and more. They feature interactive guides and up-to-date articles to get you started. Specky Boy is a blog covering web design and WordPress posts. They offer plenty of tips and tricks for freelancers and design agencies. Designrfix gives away freebies to enhance animated gifs, holiday-themed templates, colorful icons, and posts about diverse topics such as DepositPhotos or improving website UI. If you want creative resources, social media advice, or motivational quotes, you should visit Inspiration Feed to read their entertaining articles. 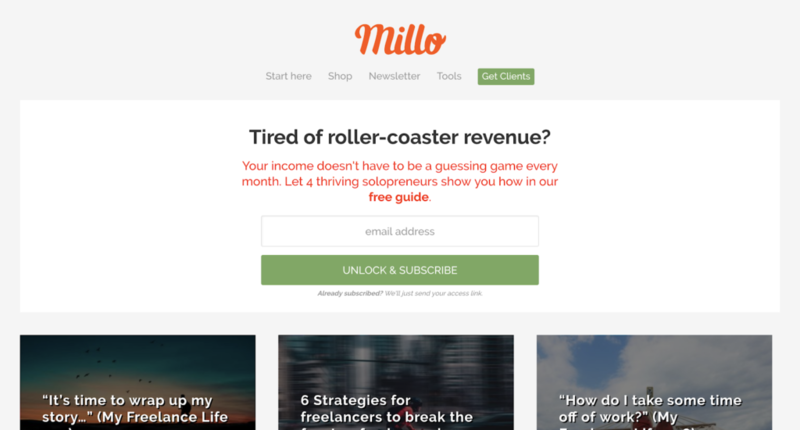 Millo has business tips so you know how to handle difficult clients, set reasonable freelance rates, and receive a steady flow of projects. Designbeep discusses developments in mobile marketing and social media trends. It also has recommendations for WordPress themes and plugins. Creative Bloq presents attractive samples of 3-D art and digital animation. Plus, they have a huge selection of artworks just for browsing. 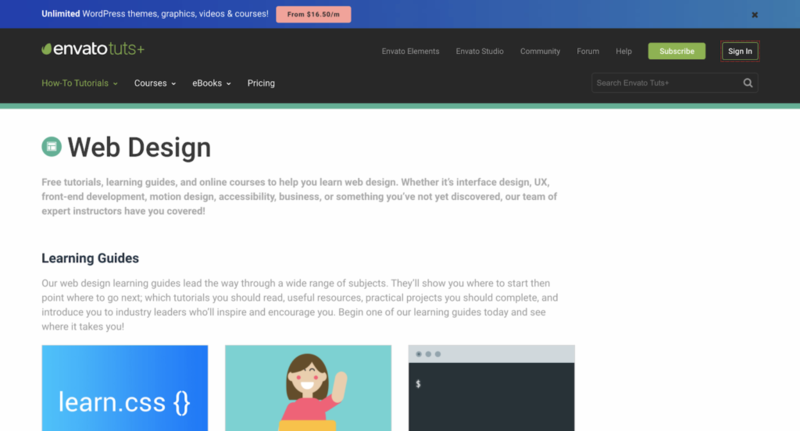 Design Festival publishes tutorials and inspirational posts that address topics like app typography and the basics of performing A/B Testing with Google. This magazine has everything from photography to audio tutorials. It is packed with interviews from studio artists. To continue learning about graphic design, you can read Envato Tuts+ tutorials which is full of beginner courses for website building. Telepathy’s user interface is easy to use. Their reading lists let you search for any articles based on marketing or product/branding design. The Design Blog regularly features inspirational pieces and posts from experienced designers around the world. With the motto “Don’t just be a designer – be a good one” they aim to help young designers and students. Dribble serves as a virtual show-and-tell for web designers. 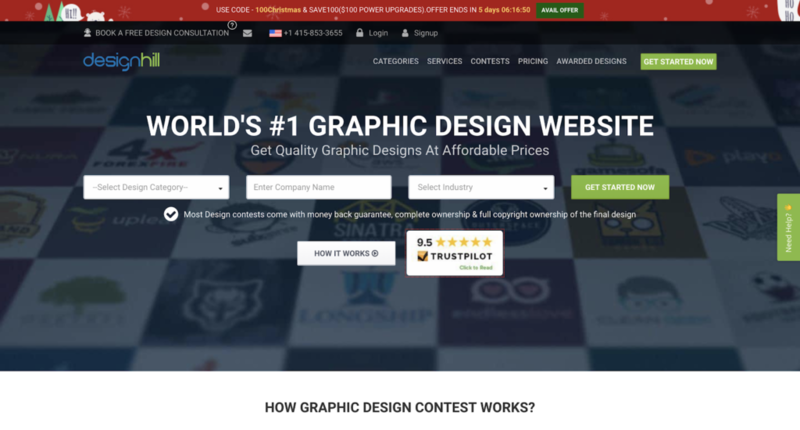 It enables them to upload projects that can be reviewed by other users, unlike other graphic design blogs. This blog contains a bi-monthly roundup of modern themes and trending designs for your labels, apps, or UX animations. 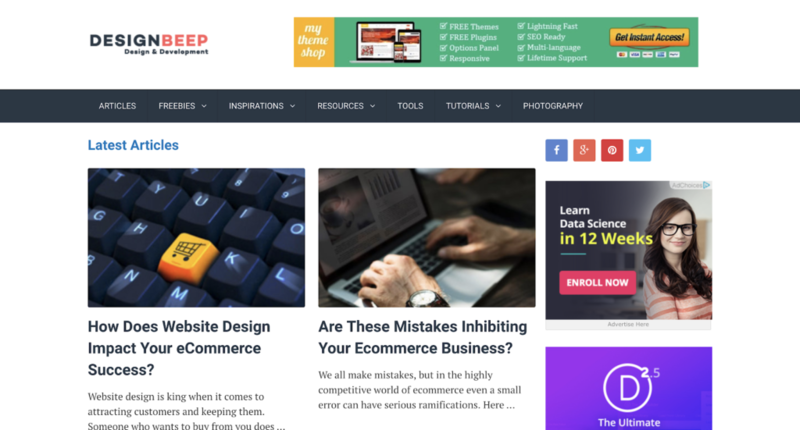 TemplateMonster publishes articles with a strong emphasis on WordPress resources. They have advice on navigating the professional world as a new business owner. Typeroom is the ultimate site for typography suggestions. They announce many events and interviews all related to printed font styles. If you prefer traditional art then this site is worth a bookmark. They like to blog about the fine arts, not to mention printed books and textiles. Founded in 2016, this blog is a collaboration of visual artists sharing inspirational collections of projects. Based out of Paris, France, Mirador gives a fresh perspective to promote creativity in their readers. Creative Market is a community of experts who are familiar with digital design as a full-time career. Made by Folk is an international blog that provides readers with opportunities to learn all about graphic design through articles, showcases, videos, and audio recordings. This graphic design blog is dedicated to aesthetic logos and their inventive creators. 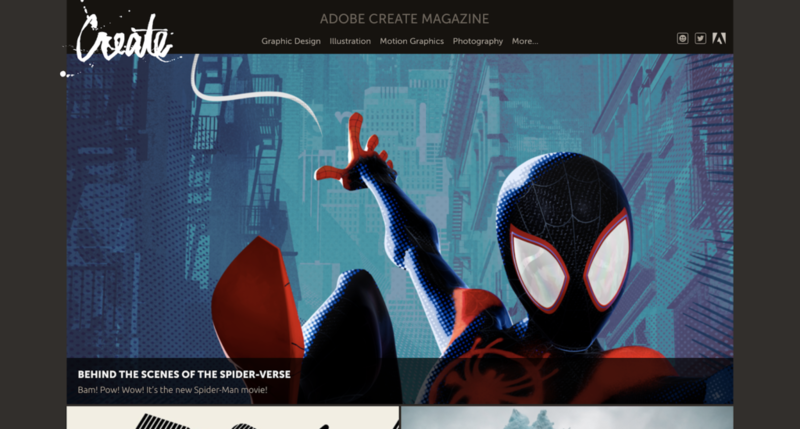 For inspiration on branding digital content, you should visit their site. 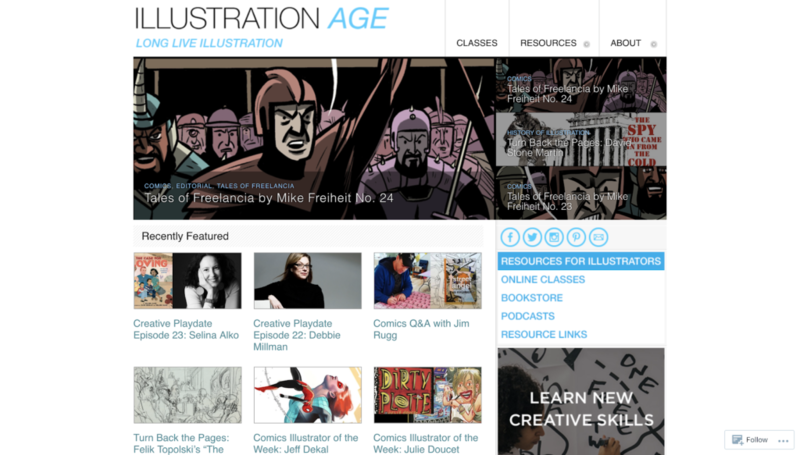 This site is a great guide on graphic arts since it offers online courses to sharpen your skills in making illustrations. Abduzeedo is the perfect blend of inspiration and training on all things design. They provide daily design inspiration as well as dozens of collections in ten different categories. 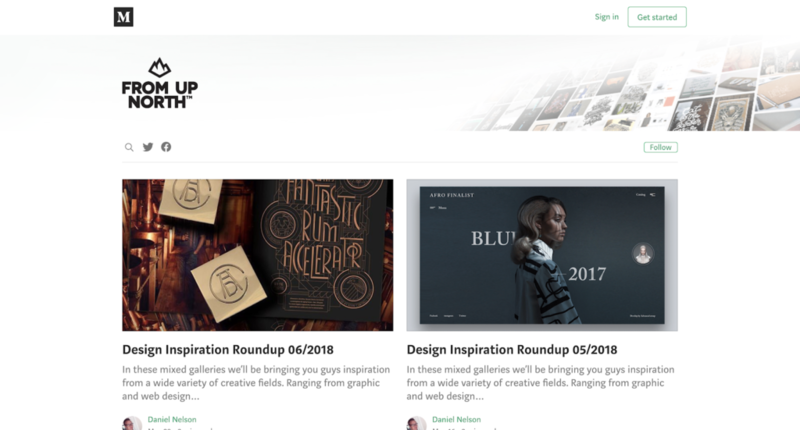 There are many graphic design blogs available online. Whether you are just starting out, or have years of experience in design, there’s a blog out there for you. Use these blogs as a reference to find the perfect graphic design blog to help you accomplish your goals. Craig has worked in marketing and technology businesses for most of his professional career. He graduated at UC Berkeley with a bachelor’s degree in marketing.